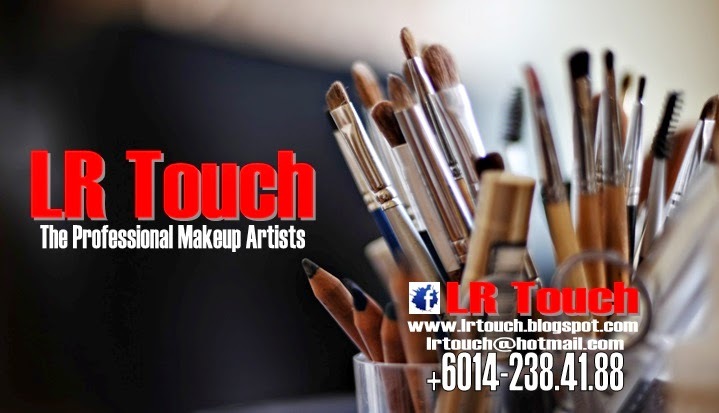 We are seeking a total of 10 makeup artists, models and photographers together to ensure the success of this event. Those who are interested, please sms / email / contact Leez Riedzuan @ 014-2384188 or Hanna @ 017-2437857 for more information . SUKACITANYA DIMAKLUMKAN BAHAWA PHOTOSHOOT EVENT AKAN BERLANGSUNG PADA 6 MAC 2011 TETAPI HANYA TEMPAT SAHAJA BERBEZA IAITU DI TAMAN TASIK SHAH ALAM, SHAH ALAM. DUKACITANYA MEMAKLUMKAN BAHAWA PHOTOSHOOT EVENT PADA 6 MAC 2011 DI LAMAN BUDAYA, SHAH ALAM BAKAL DITANGGUHKAN KEPADA TARIKH BARU YANG AKAN DITETAPKAN KEMUDIAN, INI KERANA PIHAK MBSA MEMOHON AGAR DILANJUTKAN KE TARIKH YANG LAIN ATAS SEBAB2 YANG TIDAK DAPAT DI ELAKKAN. KAMI DARI LR D' EVENT AKAN MENGUMUMKAN TARIKH BARU KEPADA SEMUA INVITEES SECEPAT YANG MUNGKIN. Muka MUA??? xbleh blahhhh ~ comot sbb penat!!! !